Sanoemi was founded in 2017 to meet the growing demand for computer support services by small businesses in the wake of the Internet boom. With a staff of two employees, one who was part time, service calls were limited to the Bangalore area. 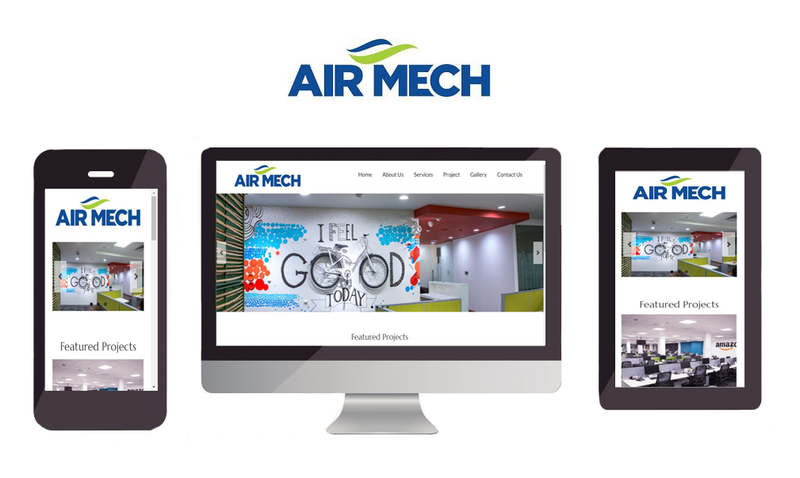 In proceeding years we have emerged as a leading IT services company serving clients in industries as diverse as manufacturing to interior design ranging in size from small businesses to Fortune 50 companies. We now provide services to most of Karnataka. 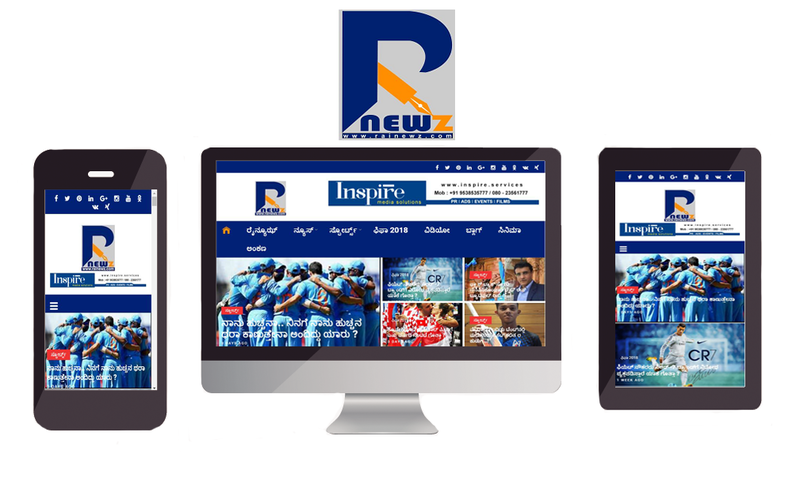 Rainewz.com - A Kannada News Portal offering kannada news majorly focus on Sports news -Cricket,Football,Cinema,Politics and News Update. With a common passion towards Media Management, design, art and films, a personal proficiency in each of their respective fields and an aptitude to provide the best we got together to form Inspire a one of a kind base station for all publicity, design and films. 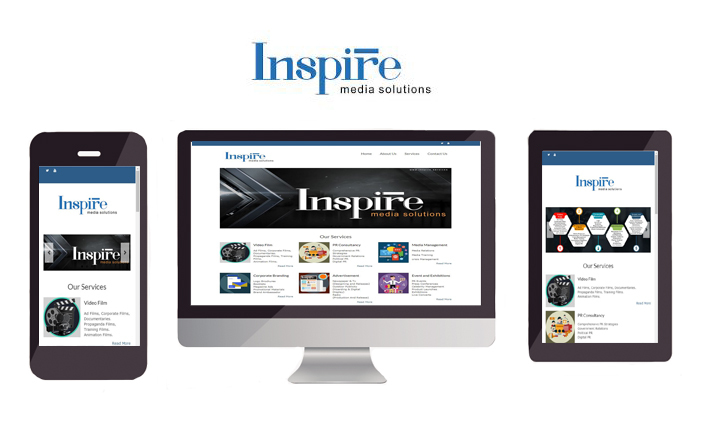 Inspire comes to your assistance by shouldering the entire responsibilities as qualitative productions being its final outcome. Inspire hopes to go ahead and do some outstanding work and scale great heights with every step forward. 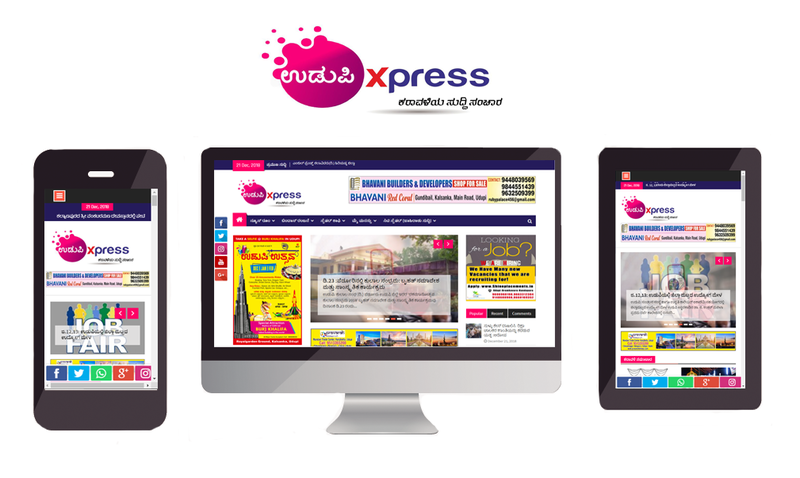 Udupixpress.com - A Kannada News Portal offering kannada news majorly focus on Sports news -Cricket,Football,Cinema,Politics and News Update. ©2018 Sanoemi All Rights Reserved. Hey Buddy!, I found this information for you: "Portfolio". Here is the website link: http://www.sanoemi.in/portfolio/. Thank you.